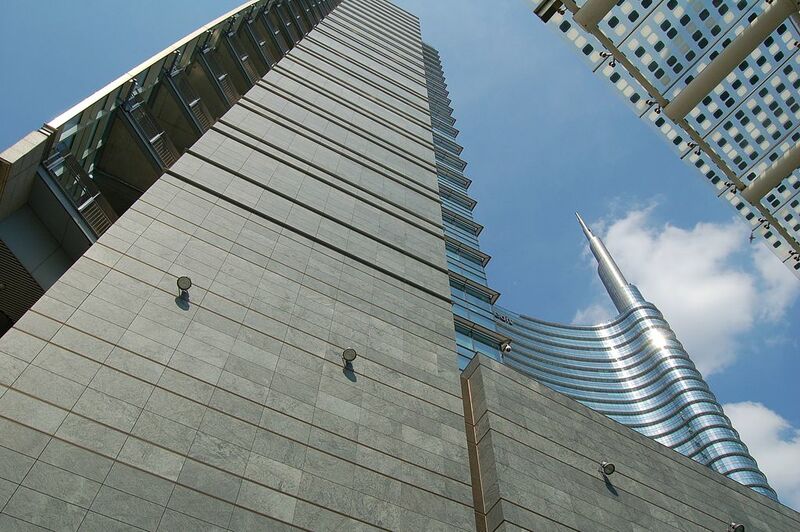 Looking to buy one or more hotels in Italy for your commercial property investment portfolio? Our team of professionals would be pleased to assist you, from sourcing the right property to legal due-diligence. 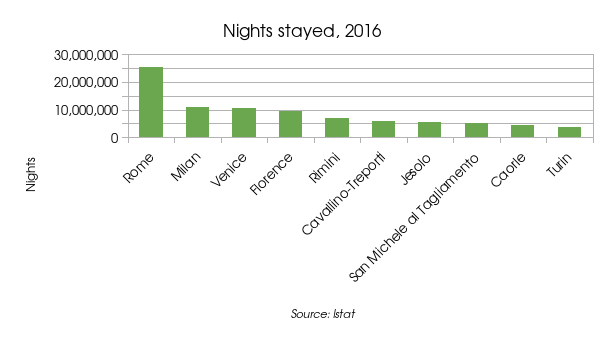 We maintain a portfolio of properties throughout Italy, including the major Italian cities (including Rome, Milan, Florence, Venice…) and in well-known vacation areas (including Lake Como & Lake Garda, the Ligurian Riviera, Rimini, Tuscany, Capri…). Let us know your needs (+39 02 69 000 333) or allow us to offer you a personalized needs assessment. Searching for your own countryside hotel or B&B in Italy? Enjoy the Italian lifestyle to its fullest by running your own countryside hotel (agriturismo) or B&B! Our team can assist you 360⁰, from deciding on where to focus, finding the right property, immigration practicalities and business creation. Call (+39 02 69 000 333) or write us today so we can evaluate your requirements together and consider how we might best assist you. N.b. Information is provided “as is” and without warranties of any kind. Selling a hotel in Italy instead?